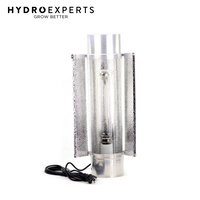 Prefer LED as the light source? 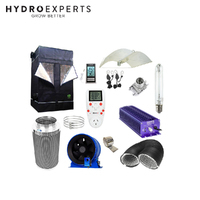 Prefer to choose your own grow method? 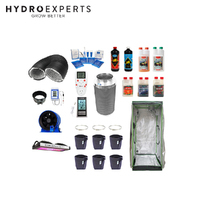 Then this is your ideal kit. 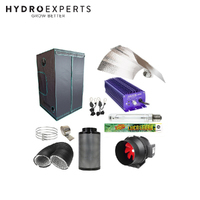 Did we mention we handpicked the best parts for this kit? 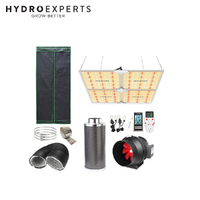 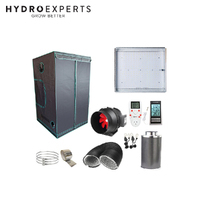 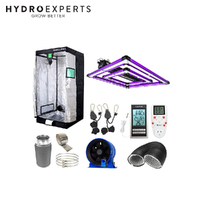 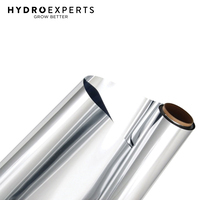 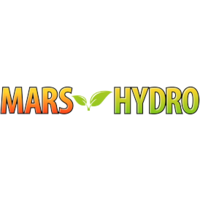 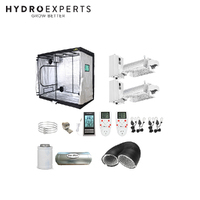 If different grow setup is required, please phone us on 02 8041 7959 or email us at sales@hydroexperts.com.au for assistance and quotes. 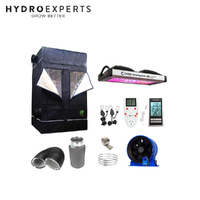 The total value of the package is worth around $1100 if purchased separately.